As the world’s most advanced referral marketing platform, we spend all day every day digging into what makes people share invites to their favourite brands and retailers and what makes their friends shop. Over the years, we’ve acquired a vast wealth of insight… now it’s time to share it with you. In this dispatch from our labs, you’ll learn which sharing channels, rewards and incentives work best. 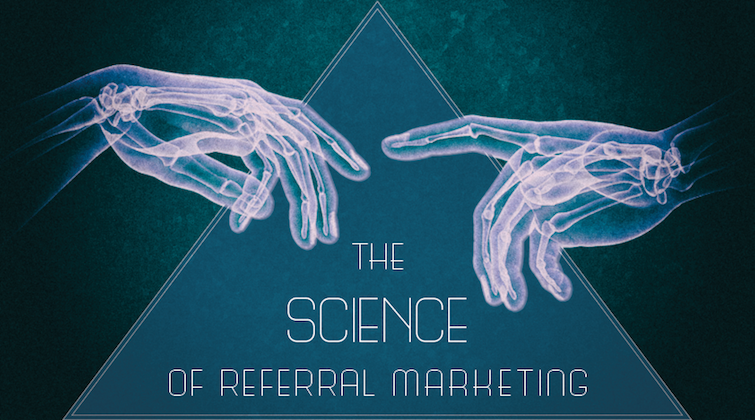 We’ll identify which kinds of customers refer the most, the best time to get them involved and how long their referrals can take to come in. And we’ll debunk a myth or two along the way. All the data in this guide is gathered from studying the results and trends across our hundreds of clients over the 12 months leading up to June 2017. If you’re thinking about launching or improving a referral programme, or you fancy even more insight from our experts, just get in touch. We’ve got a lot to share.